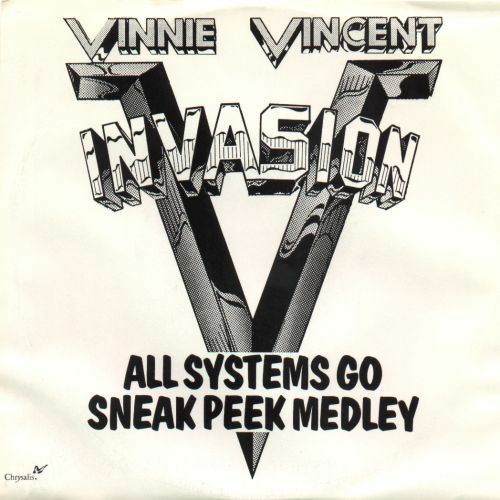 Recorded by David Wolff and Vinnie using the psydonyms Kid Cashmir and Winnie LeCoux. 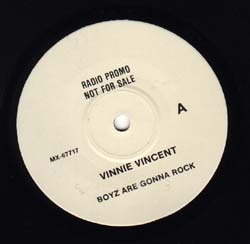 Vinnie co-wrote the A-side. 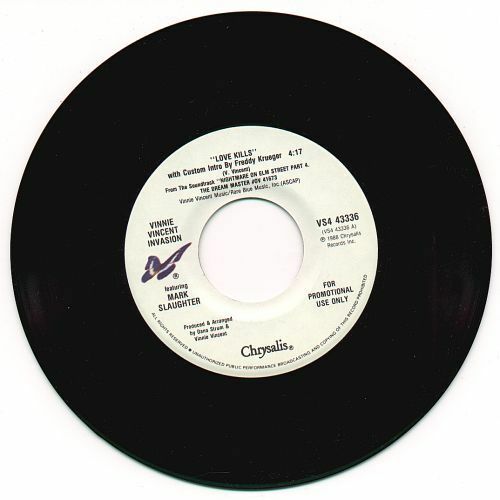 A promo single off the Treasure album. A single off the Treasure album. International single release with A-side of Vinnie composed and sung song. 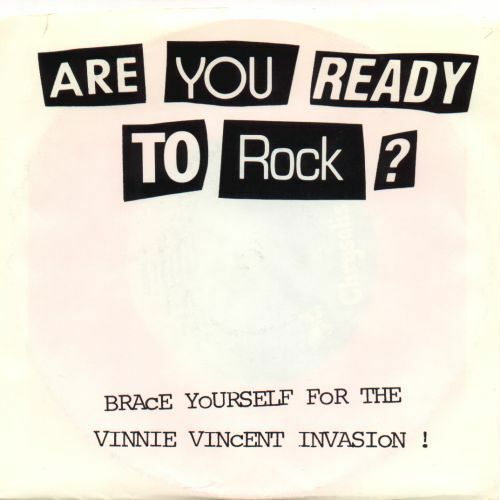 While Vinnie doesn't play on the songs on this single, he's on the picture sleeve. Same cover on both sides. Click on cover for large scan. Thanks to mc peko for the scans. 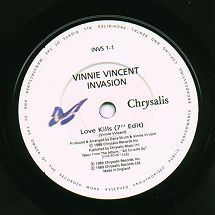 UK promo single featuring both of the Vinnie contributions on one single. Issued Mar. 30, 1979. 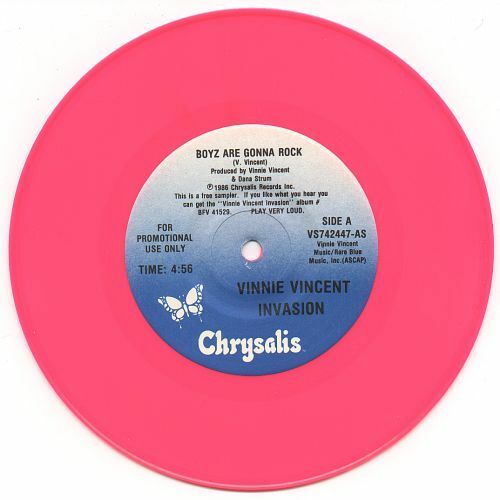 US single with Vinnie contributed track. US promo version has mono/stereo same track on either side. Obscure. 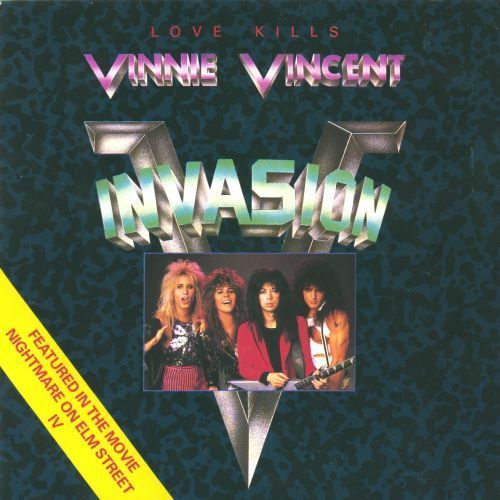 Pink vinyl promo off Invasion. Click cover for large scan! Promo off All Systems Go. Single sided, track "Sneak Peek" clocks in at 5:57. Click cover for large scan! Promo off All Systems Go. Some of the UK copies come with a sew on patch. Click on cover for large scan.